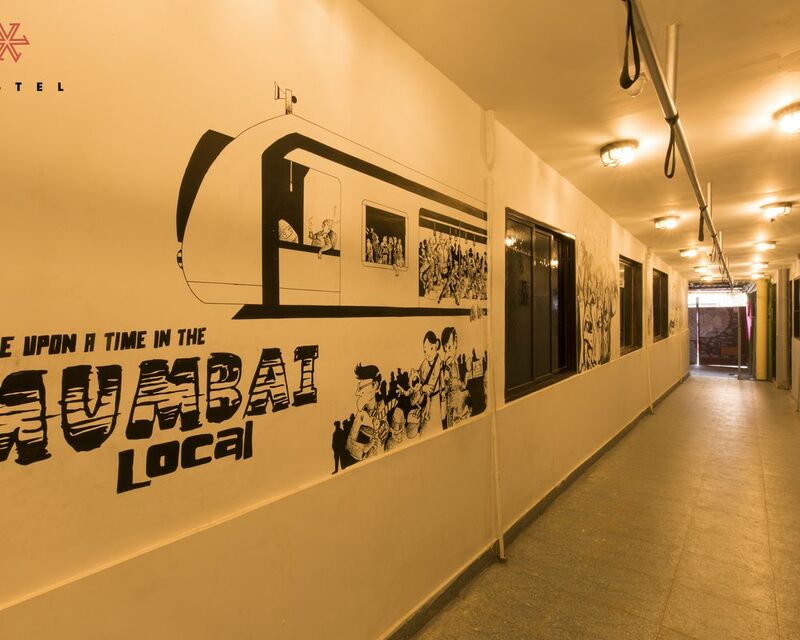 Don’t mistake Mumbai to be just a land of endless opportunities and explore the cultural heritage it holds so dearly. 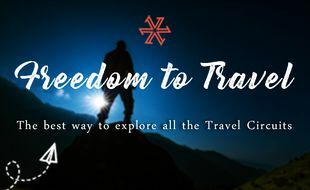 The centuries-old Gateway of India is one of the prides of Mumbai and an iconic symbol as well. 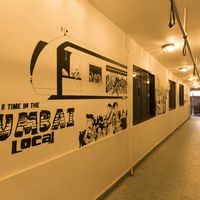 Besides this, there are old forts and caves for the history lovers, art galleries and museums for the art lovers and the endless Arabian Sea for the adventure seekers! 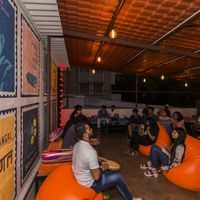 Take a walk at Marine Drive while the sun sets and you will realise you have found a place you will never want to leave. 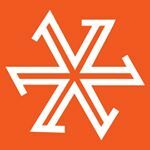 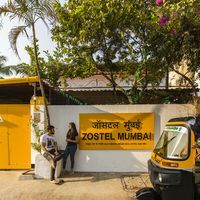 Located in Andheri East, a northern suburban area of Mumbai, Zostel Mumbai will be a breath of fresh air if you are not accustomed to the chaos of the city. 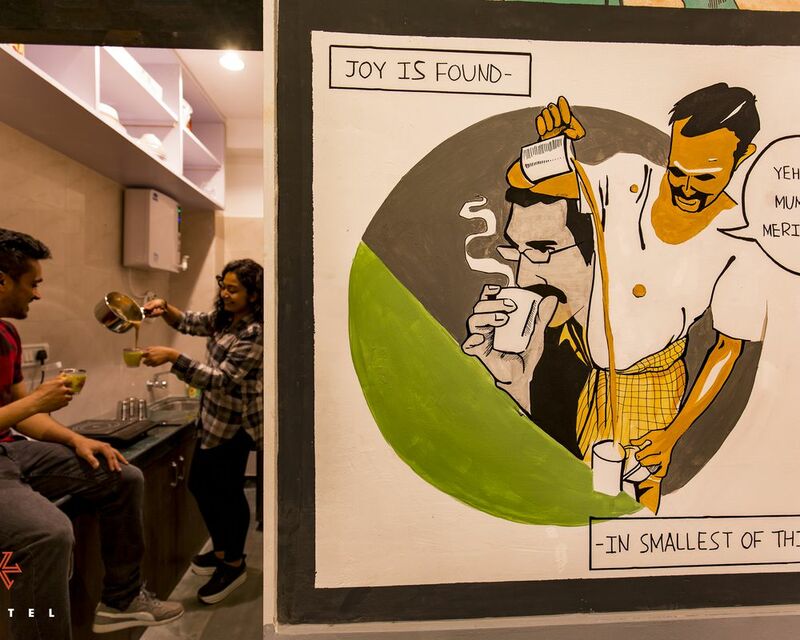 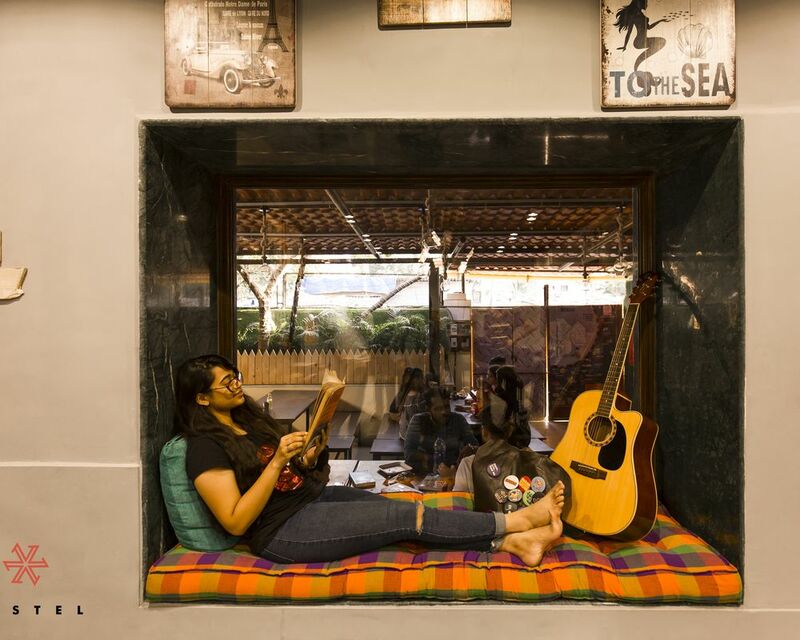 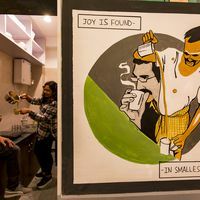 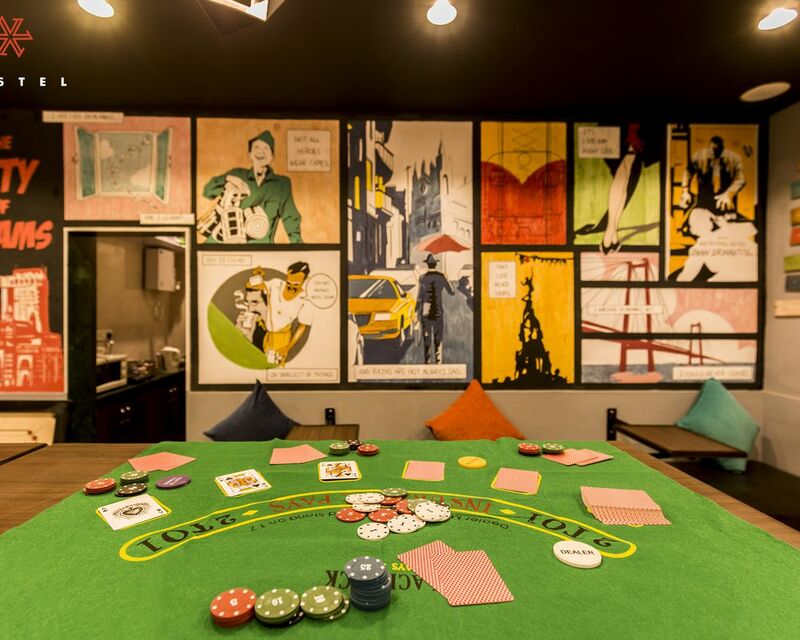 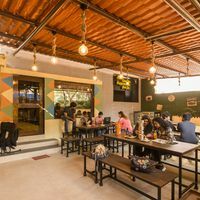 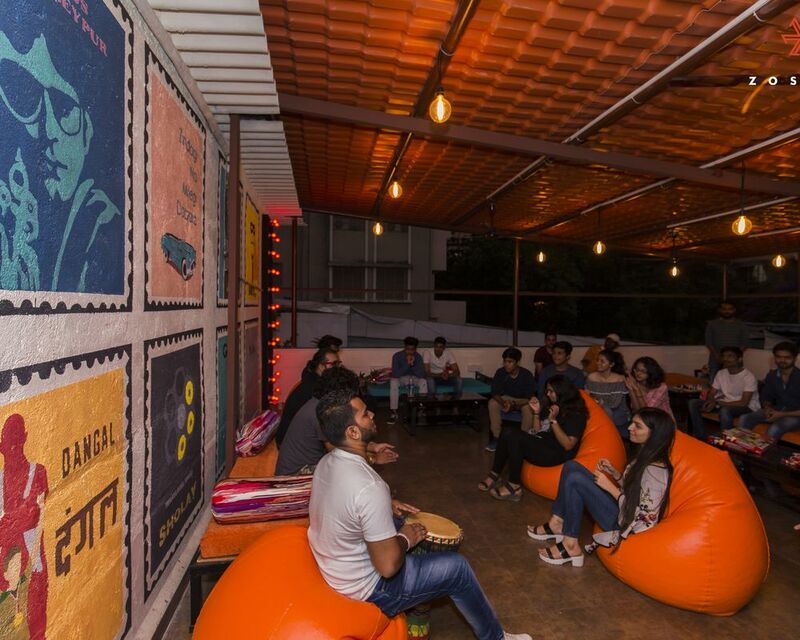 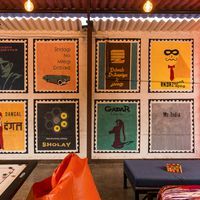 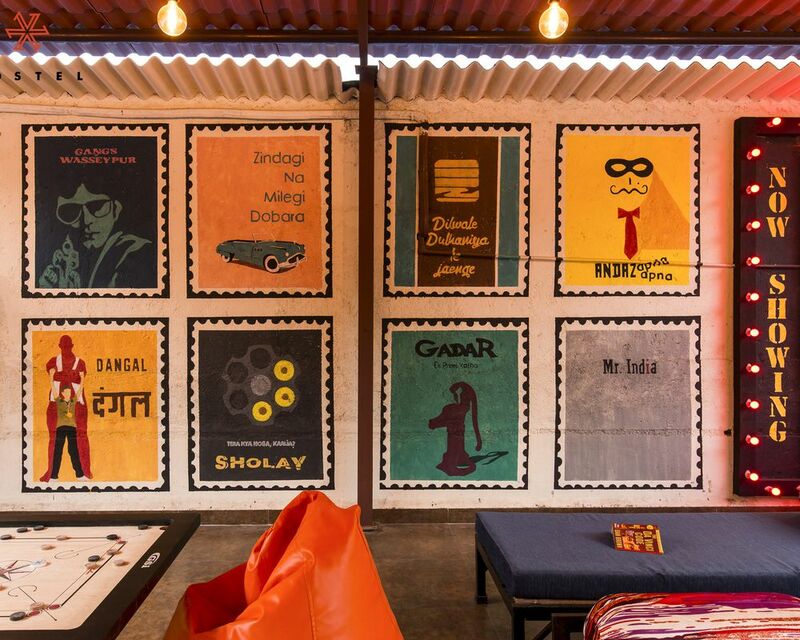 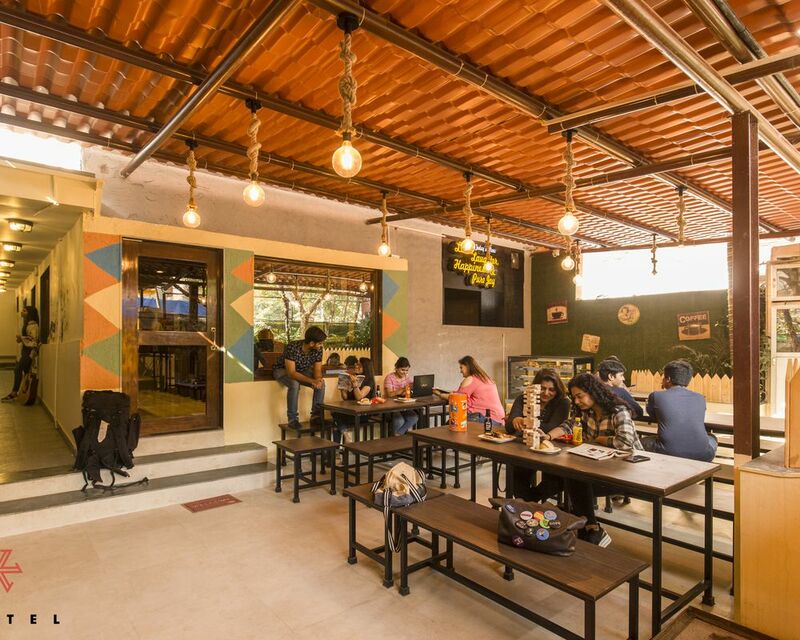 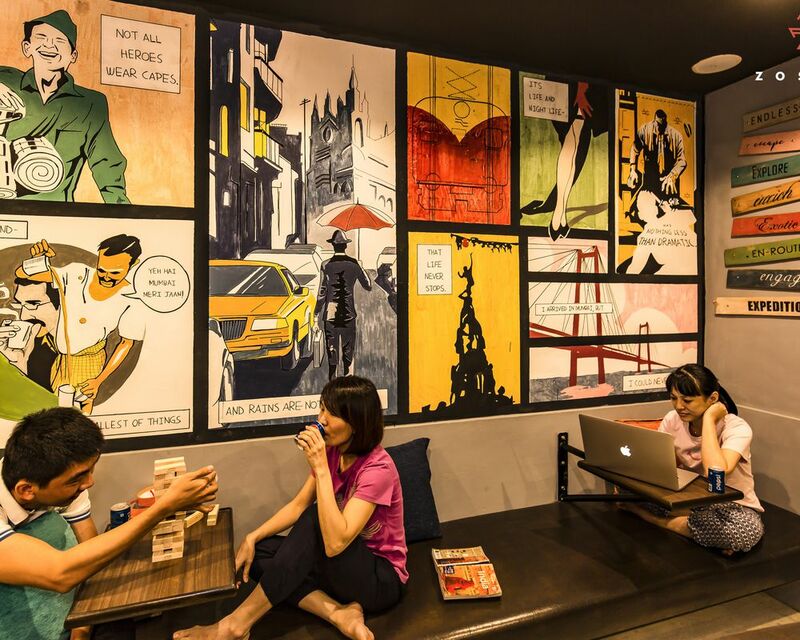 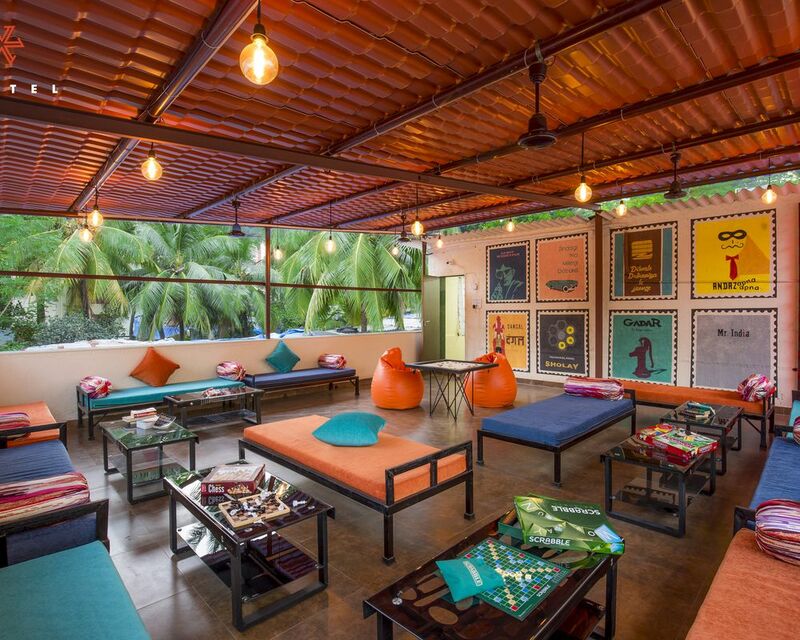 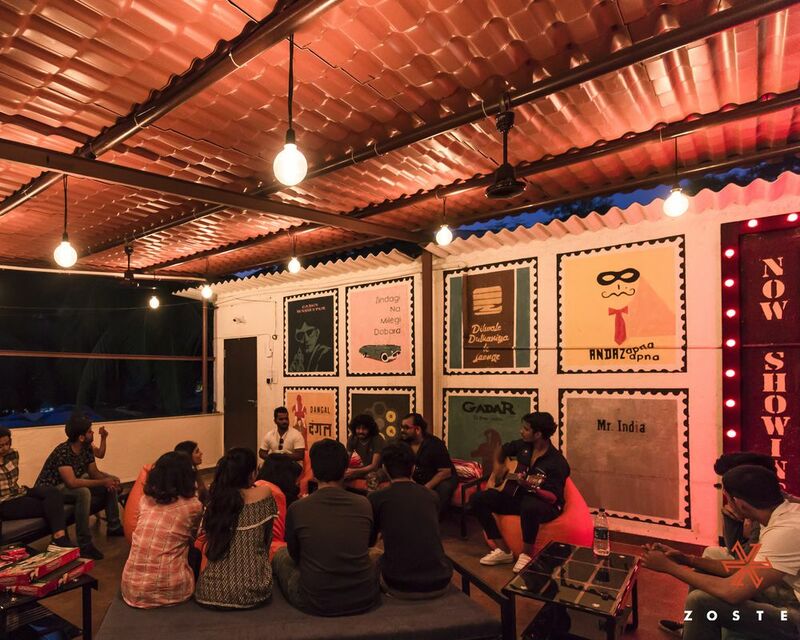 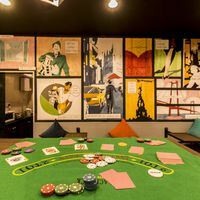 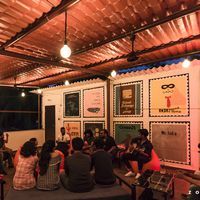 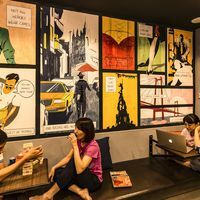 With a cafe, a common area full of games, and a Bollywood themed rooftop, being bored is not an option here. 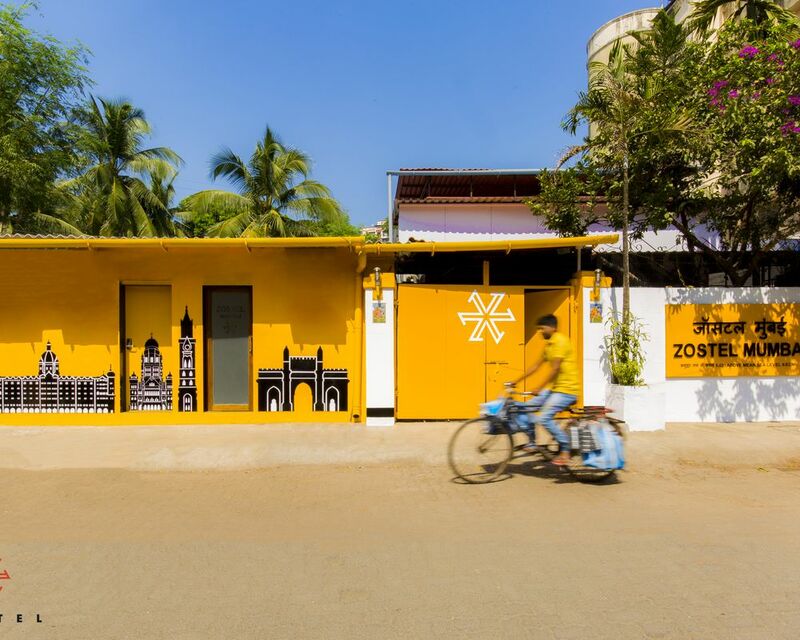 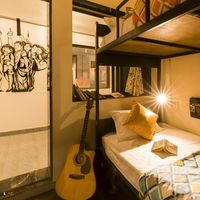 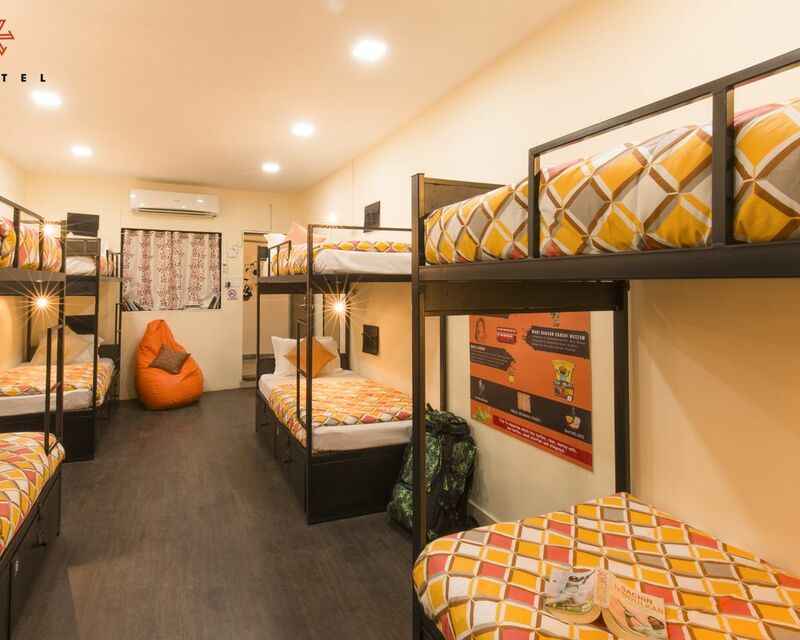 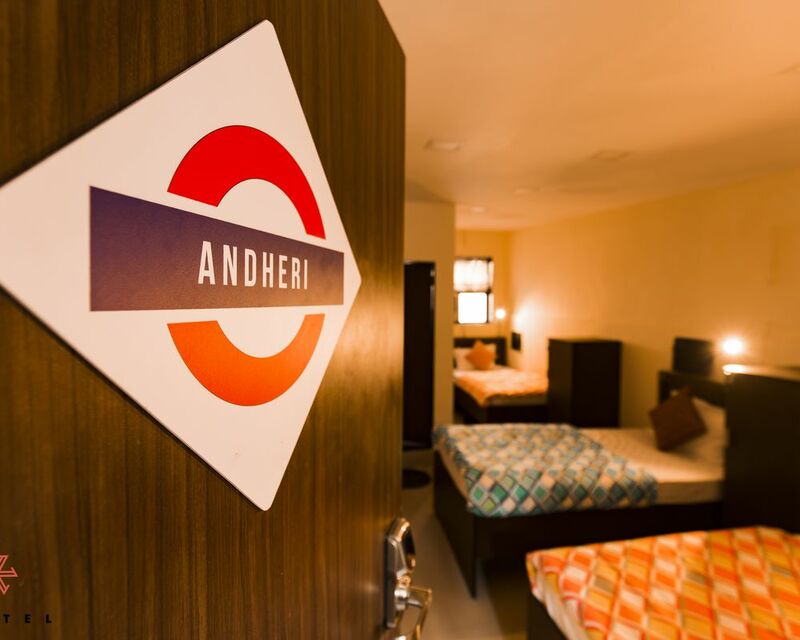 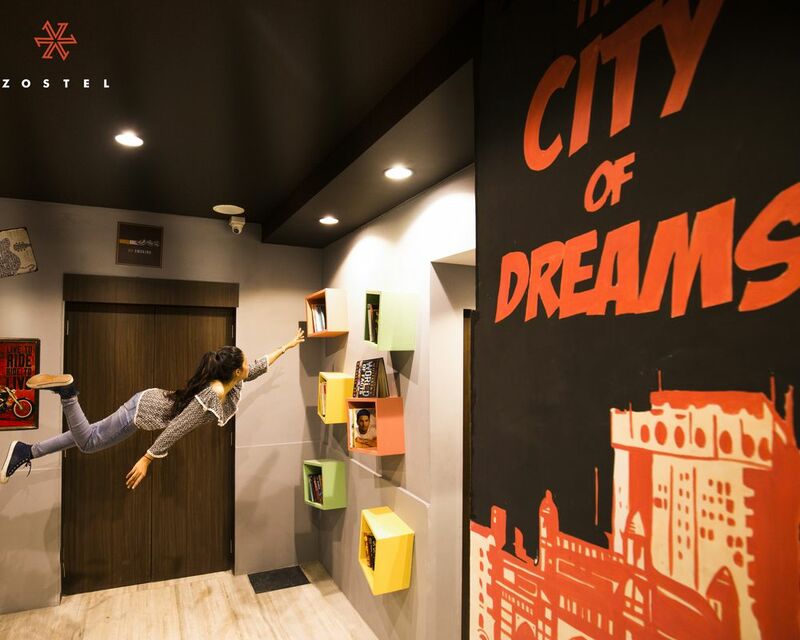 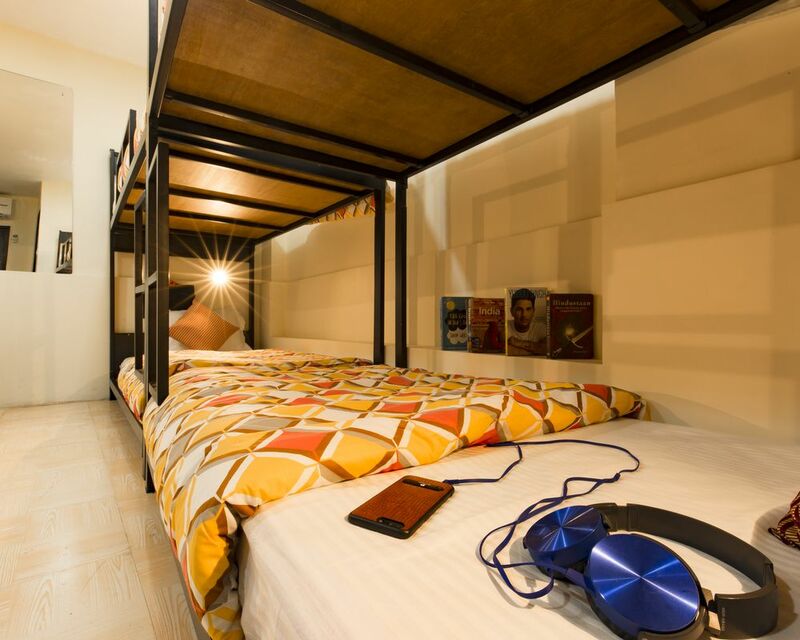 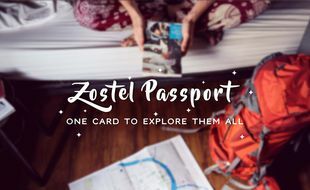 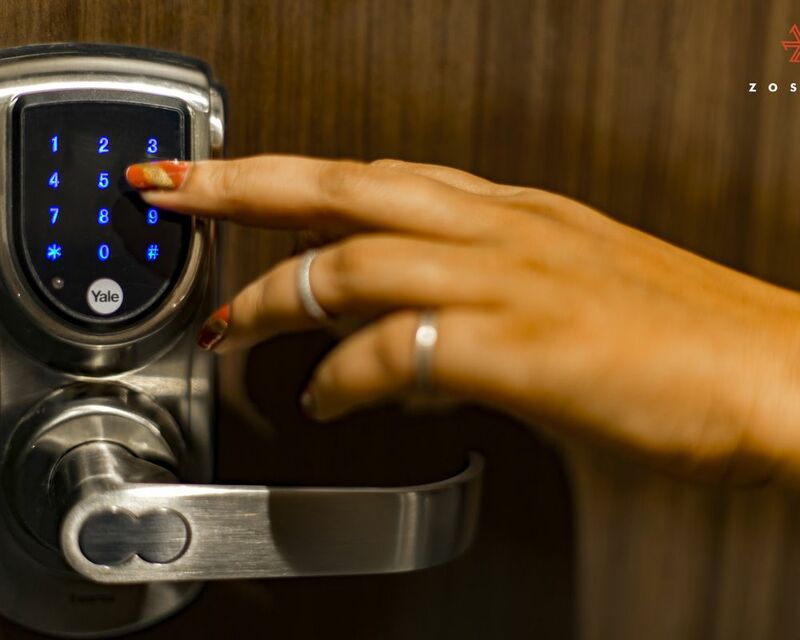 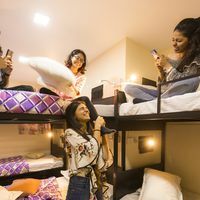 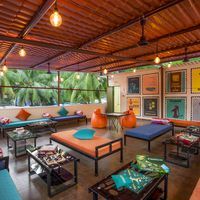 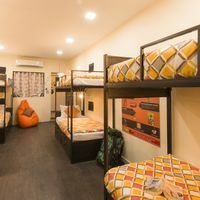 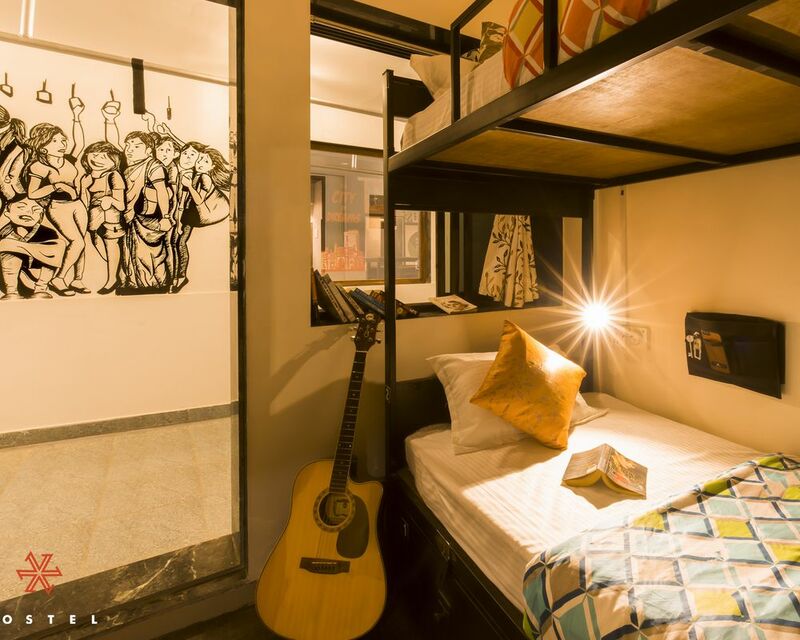 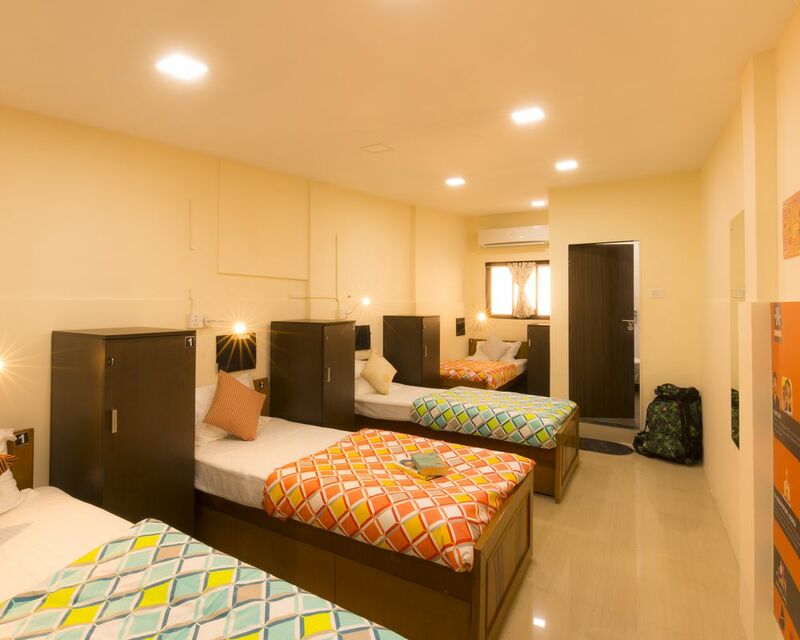 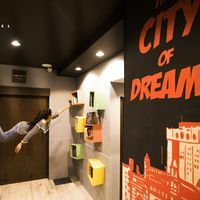 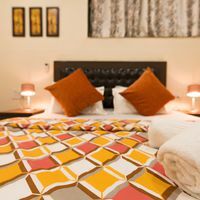 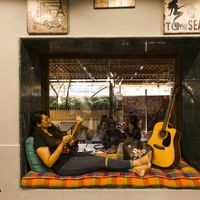 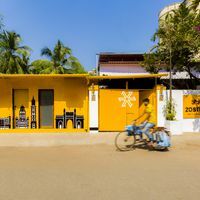 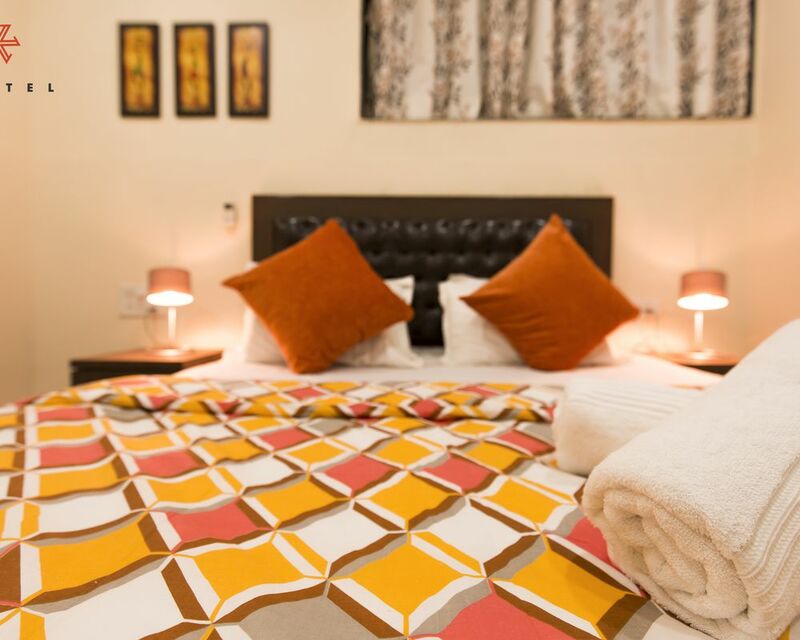 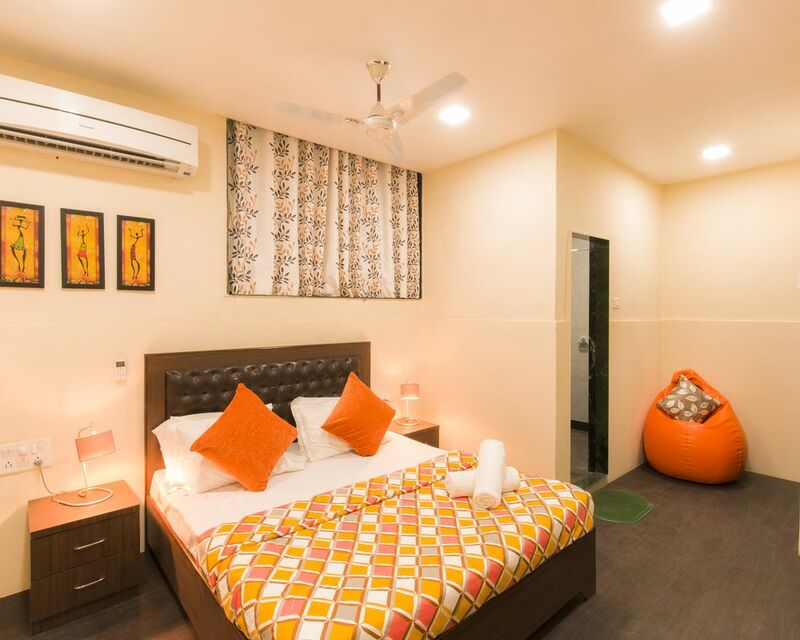 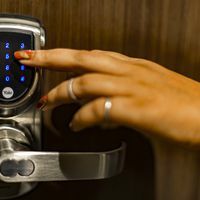 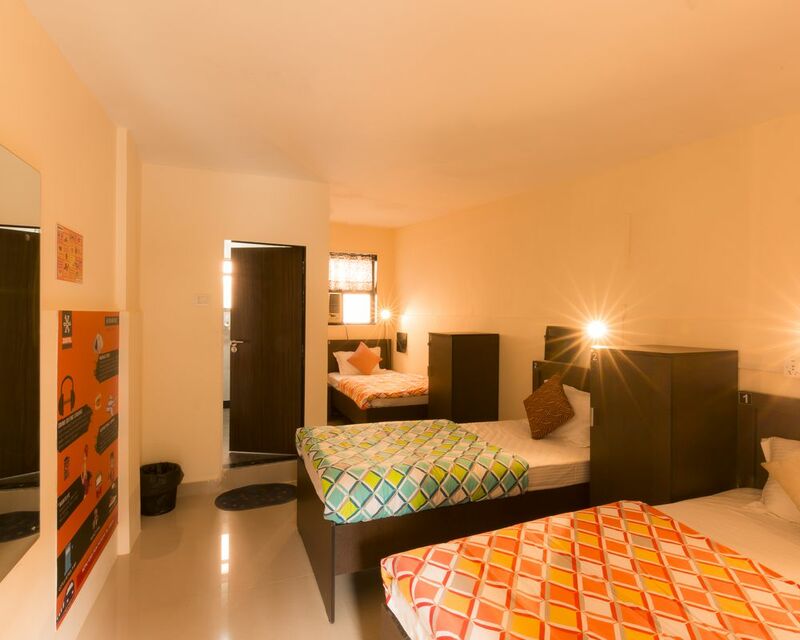 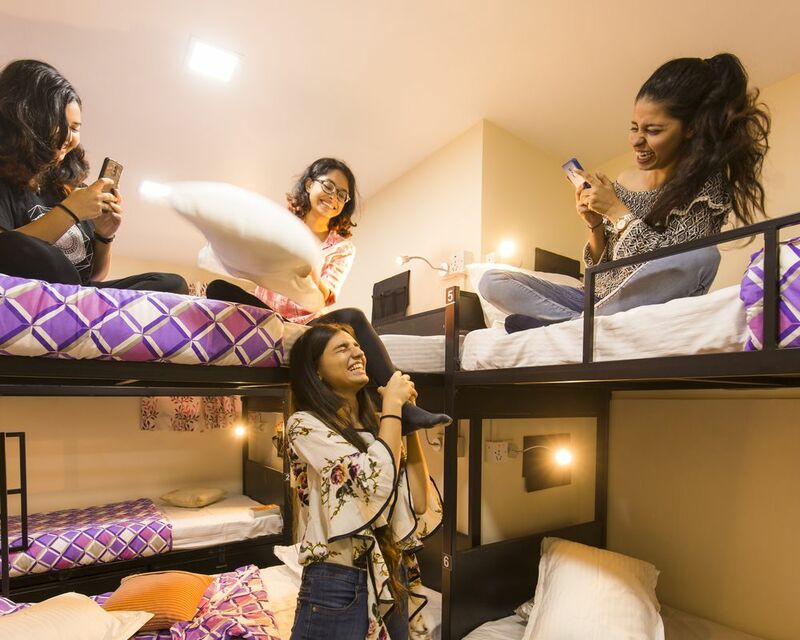 With various stay options suiting all kinds of travelers, be prepared to experience Mumbai like a local both inside and outside the hostel with Zostel! 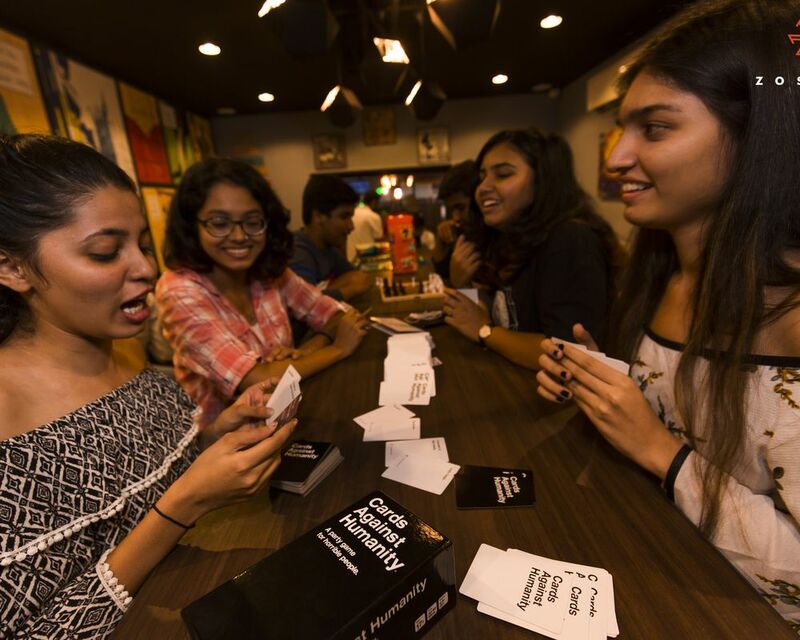 With a smell of perfume, instead of boys' socks. 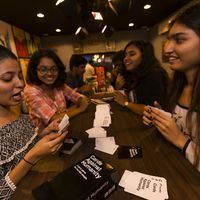 Sorry boys!